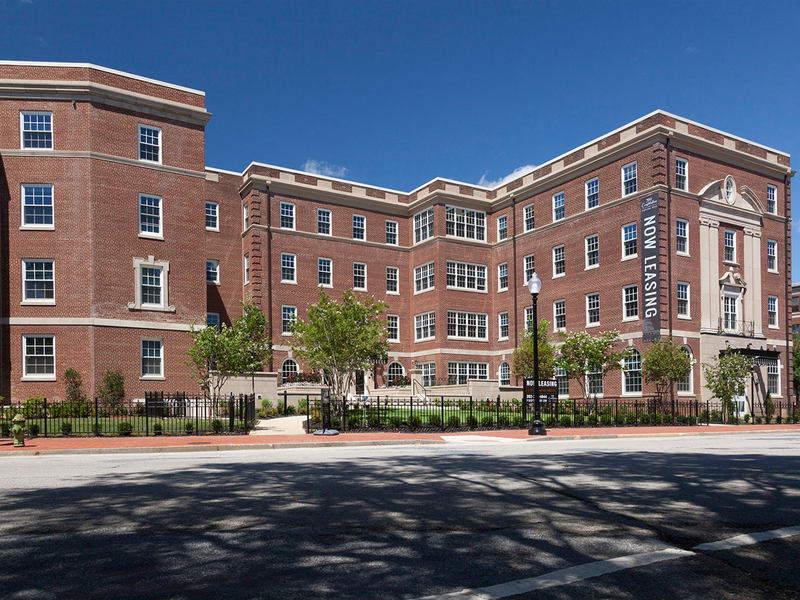 The Cambridge offers true downtown convenience for active, urban lifestyles. 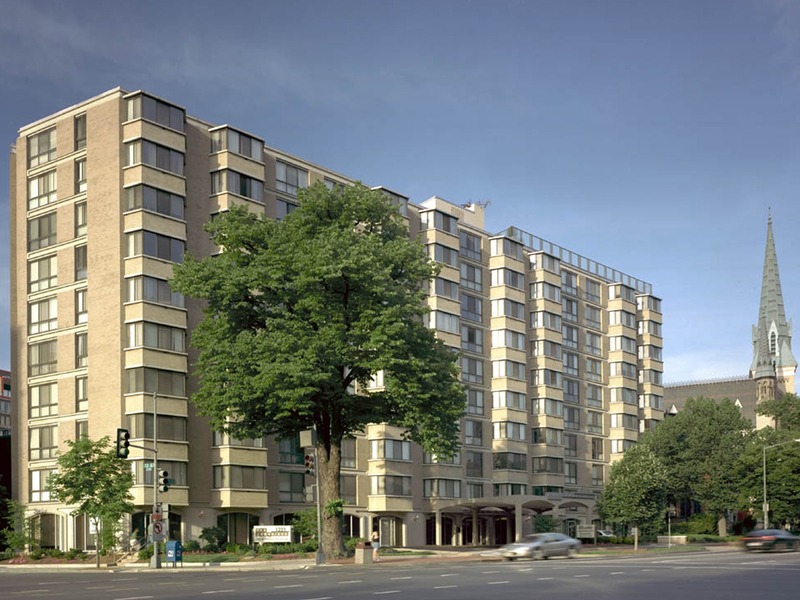 Located on renowned Massachusetts Avenue between Thomas Circle and 12th Street, The Cambridge is only four blocks from the McPherson Square Metro stop. The Cambridge boasts not only convenience but also comfort with twelve different floor plans available. Bright kitchens, bathrooms with separate vanity areas, and living rooms with decorator blinds await you in your new home. 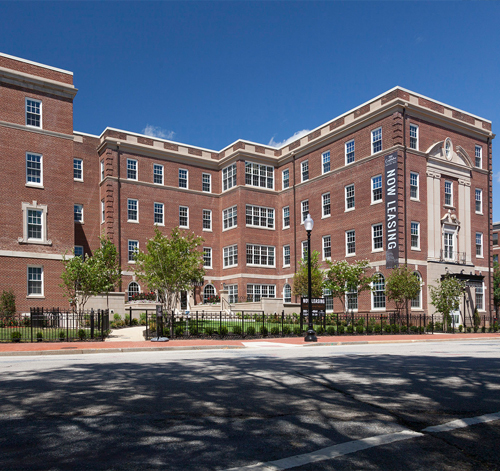 The Cambridge also provides the luxury of a fitness center and rooftop deck with swimming pool. 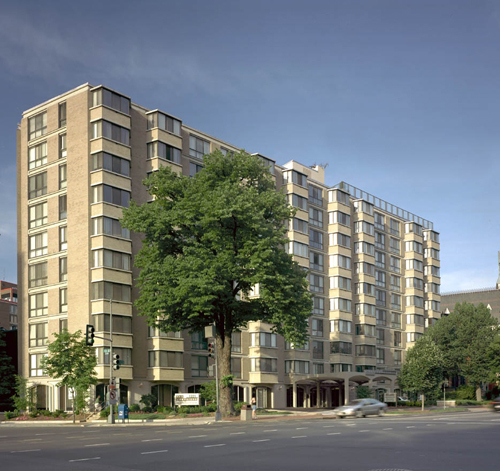 The Cromwell, located in vibrant Northwest Washington, D.C. is just minutes from the Metrorail which provides easy access to downtown Washington, D.C. Each home is both sunny and spacious with central heating and air conditioning. Choose either beautiful parquet floors or wall-to-wall carpeting and take advantage of the garage parking at this professionally landscaped setting. This project is a joint venture between Ronald D. Paul Companies, Inc. and Borger Management, Inc. 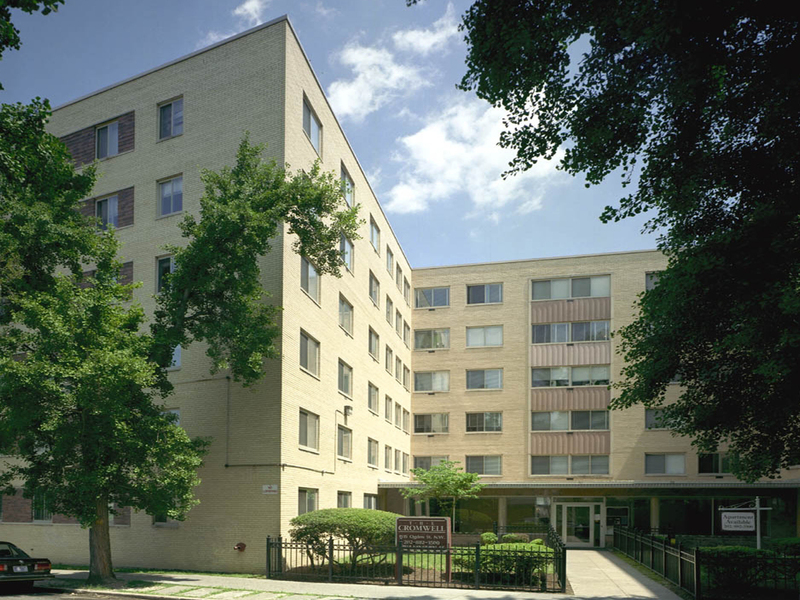 Located just blocks away from the U.S. Capitol and Union Station Metro Station, the 152 unit multi-family, mid-rise property consists of studios, one, and two bedroom units. The original structure, designed by Harry McQuary and built by Wardman Construction Company in 1928, will be retained and restored. A new front entrance will be added at the junction of the 1928 building and the 1956 expansion. Three-story, three-foot deep rectangular brick bays will be added to the 7th & 8th Street, N.E. & Massachusetts Avenue, N.E. elevations of the building. A roof top terrace with views of Capitol Hill, Senate Office Buildings, the Supreme Court and Union Station will be constructed along with a two level below-grade parking garage. The total development budget is approximately $35 million. Construction is schedule to be completed by the end of 2015. 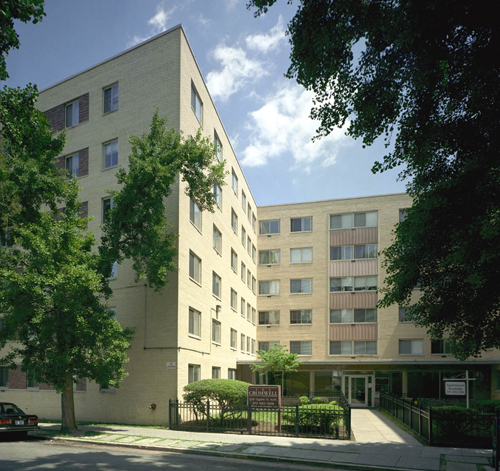 1319 South Capitol Street, S.W. Ronald D. Paul Companies, Inc. 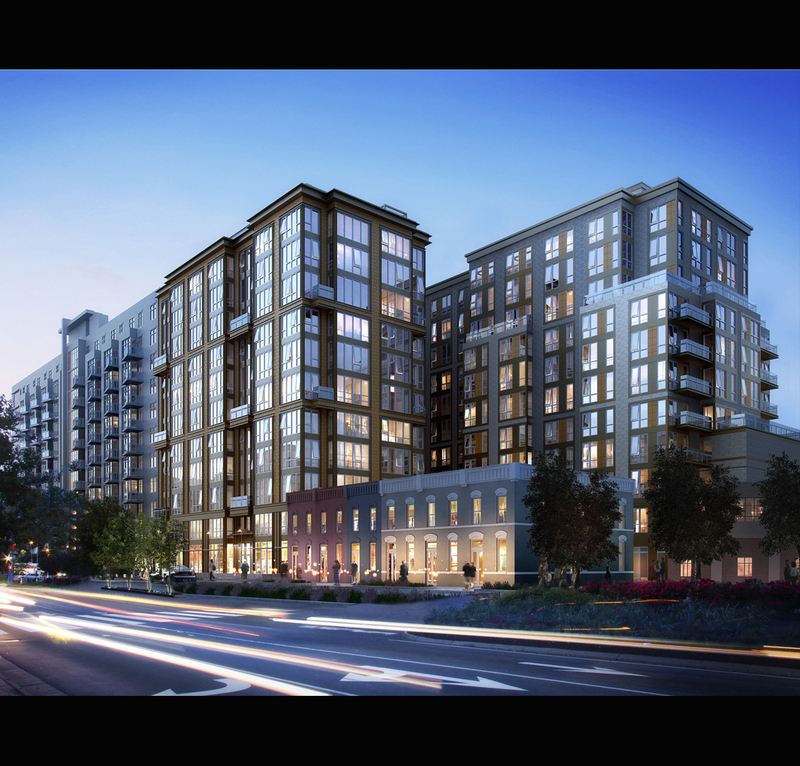 Ideally situated directly across the street from Nationals Park, the project will consist of an approximately 220,000 square foot mixed-use development. The current design plans call for an 11-story, 140-200-unit multifamily building in an “L” shape that wraps around six rowhomes. 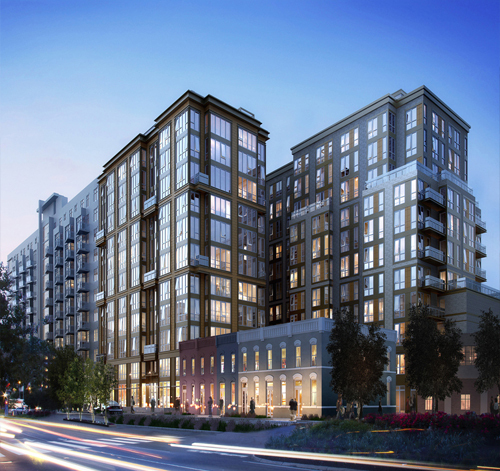 The main entrance to the building and retail space will be on South Capitol Street. Garage parking will be accessed through an alley on N Street; the two-level garage will have about 75 spaces.